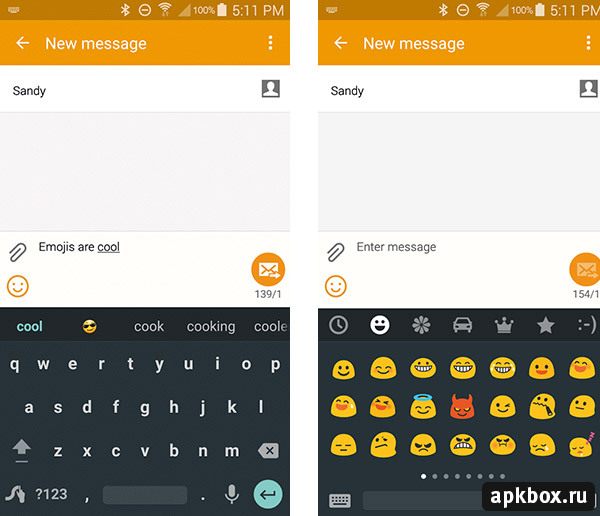 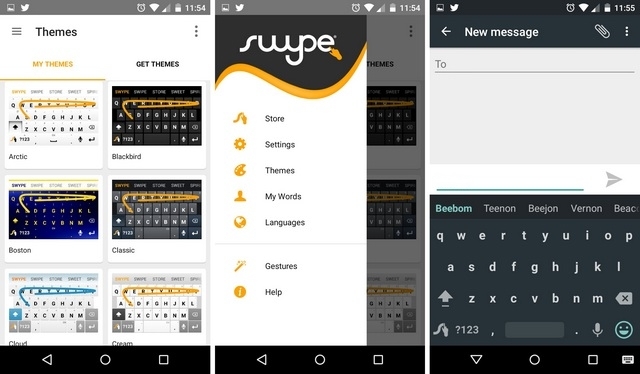 If we can say one of the most effective keyboards on a smartphone, the vast majority will agree with a winner: Swype, able to write even faster than with a normal keyboard. 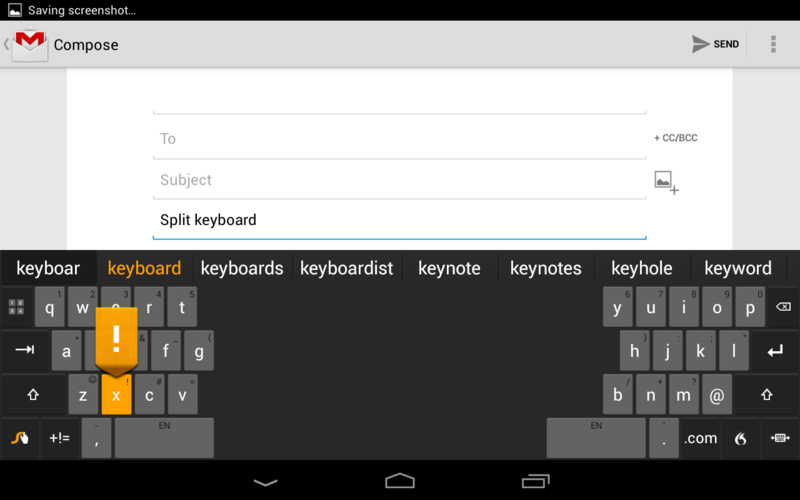 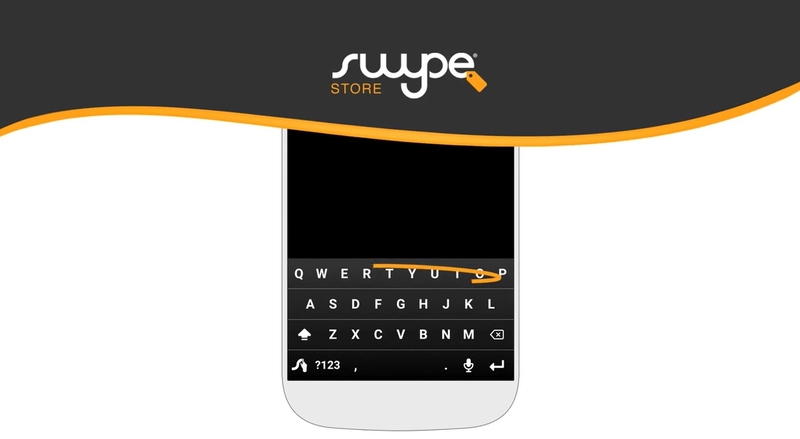 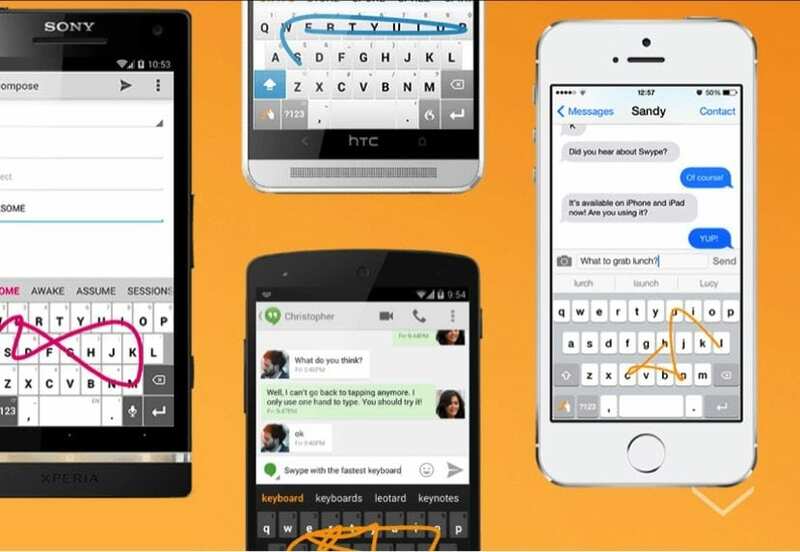 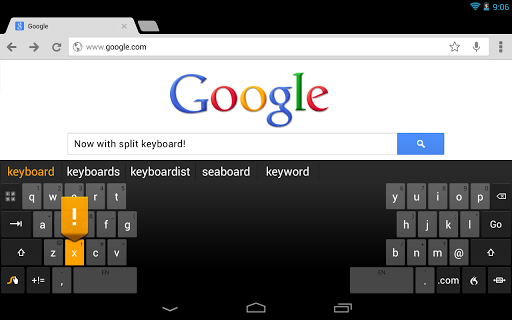 After a long time being unbeatable leader in terms of quality of keyboard with the concept of not having to lift your finger from the screen, Swype guys have decided to join to complete more if possible keyboard. 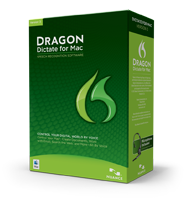 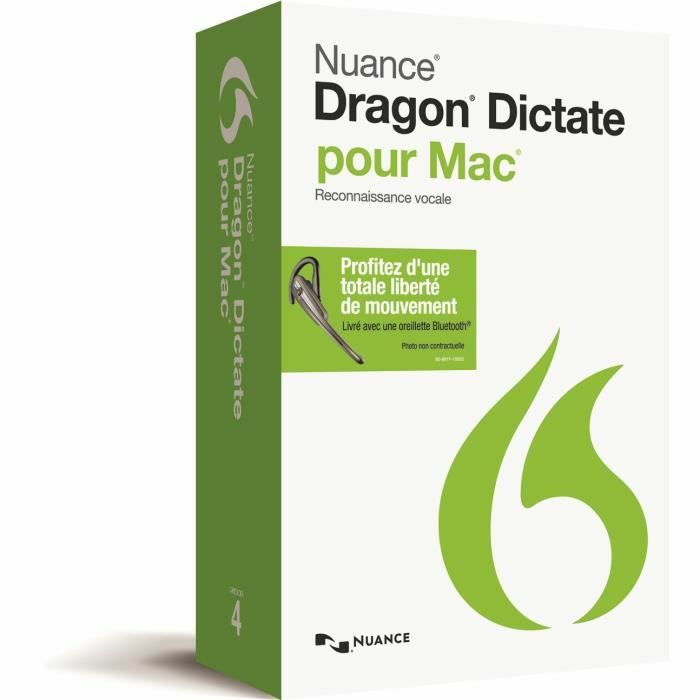 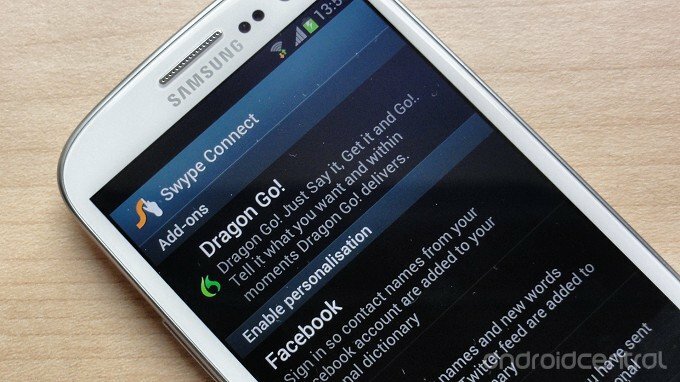 The company has decided to integrate its keyboard capabilities of Dragon Dictation, a software that allows you to dictate to your phone with our voice and also added software TTS (Text To Speech), allowing you to talk on the phone to write and that we read. 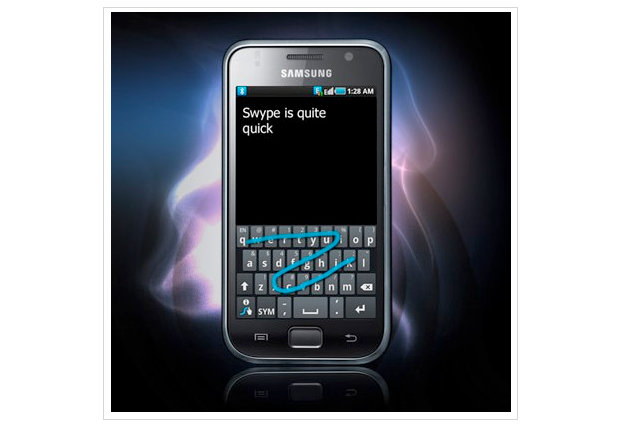 In addition to these new developments, the team is not quiescent, adding these other updates.